Photo by Clive Mason/Getty ImagesSerena Williams. Serena Williams was named GQ’s “Woman” of the Year. GQ published four separate covers to celebrate its Men of the Year, one of which highlighted Williams with the word “Woman” written in, including the quotation marks. Twitter users were quick to question why the men’s fashion magazine used the punctuation. GQ has responded, attributing it to the style of the artist behind the cover’s handwriting. 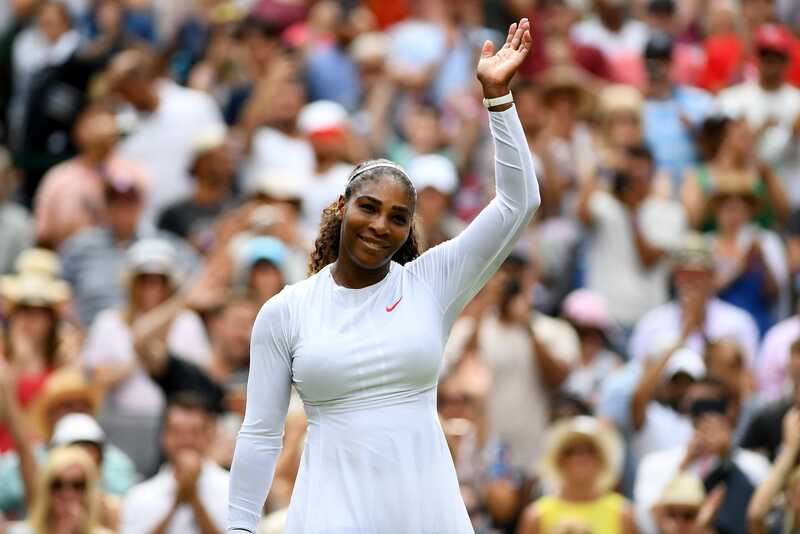 People are questioning why GQ used quotation marks to herald Serena Williams as its “Woman” of the Year on its cover, and the brand has responded. The popular men’s fashion magazine announced its “Men (and Woman) of the Year” in a Twitter post on Monday. The four winners were the “Black Panther” actor Michael B. Jordan, the “Crazy Rich Asians” star Henry Golding, the Hollywood funnyman Jonah Hill, and the 23-time Grand Slam tennis champion Williams. Jordan, Golding, and Hill are all lauded as Men of the Year. Williams, however, is listed as a “Woman” of the Year, with quotation marks prominently displayed on the magazine’s cover. Look at the cover photos below. The quotation marks attracted the attention of people on Twitter. “OK but why is woman in quotation marks,” a Twitter user named Anna Wagner said. “Why ‘woman’ and not WOMAN?” another Twitter user said. Perhaps anticipating the negative reaction the Williams cover art might receive, GQ included an annotation on the cover. Mick Rouse, the research manager for GQ, explained the significance of this in his own post on Twitter. 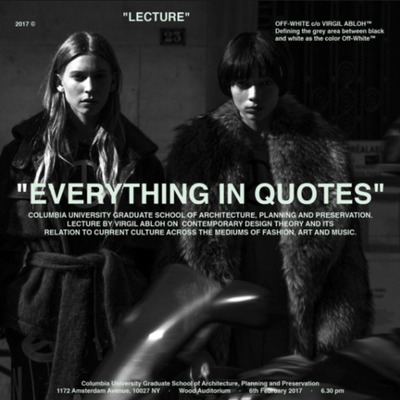 In a Colombia lecture that had once been called “Everything in Quotes,” Abloh – a former creative director for Kanye West – explained why he likes to put quotes around everything. Williams has long been scrutinised over her apperance, with her muscular frame standing out in women’s tennis. She has acknowledged being aware of such scrutiny, saying in a May interview with Harper’s Bazaar that she had read internet conspiracy theories that she was born a man. Her “strong and muscular” appearance caused people to say such things, Williams said.